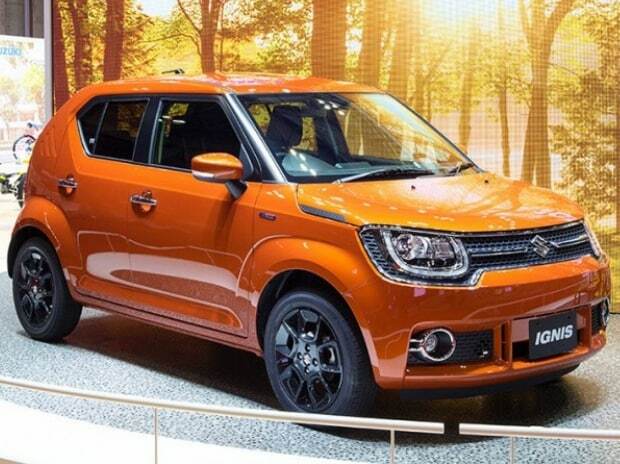 Maruti Suzuki India hit a new high of Rs 7,920, up 3% on BSE in intra-day trade, after the company reported a healthy growth of 20.6% in total sales to 165,346 units in July, on back of strong domestic sales. The company, leader in passenger vehicles, had sold total 137,116 units in July 2016. The sales growth in July month was highest in past six months. Domestic sales grew by 22.4% year-on-year (YoY) to 154,001 units against 125,778 units in year ago month. Export sales however, grew 0.1% to 11,345 units in July, the company said in the monthly sales report. The compact segment (like Ignis, Swift, Baleno) grew by 25.3% YoY to 63,116 units during the month as against 50,362 units in July 2016. Sales of the mid-size sedan Ciaz up 23.5% YoY to 6,377. Similarly, the mini segment (Alto, WagonR) grew by 20.7% to 42,310 units last month as compared with 35,051 units in corresponding month last year. Sales of utility vehicles (like S-Cross, Brezza, Ertiga) grew by 48% to 25,781 units as compared with 17,382 units in July 2016. Last month, in a statement, Maruti Suzuki India said it has passed on the entire benefit of Goods & Service Tax (GST) rates on vehicles to its customers. "The ex-showroom prices of Maruti Suzuki models have come down by up to 3%. The rate of reduction varies across locations depending on VAT rates applicable prior to GST," it added. At 11:13 am, the stock was trading 2.3% higher at Rs 7,887 on BSE, as compared to 0.04% decline in the S&P BSE Sensex. A combined 620,679 shares changed hands on the counter on BSE and NSE so far. Thus far in the calendar year 2017, the stock surged 49% against 22% rise in the benchmark index.